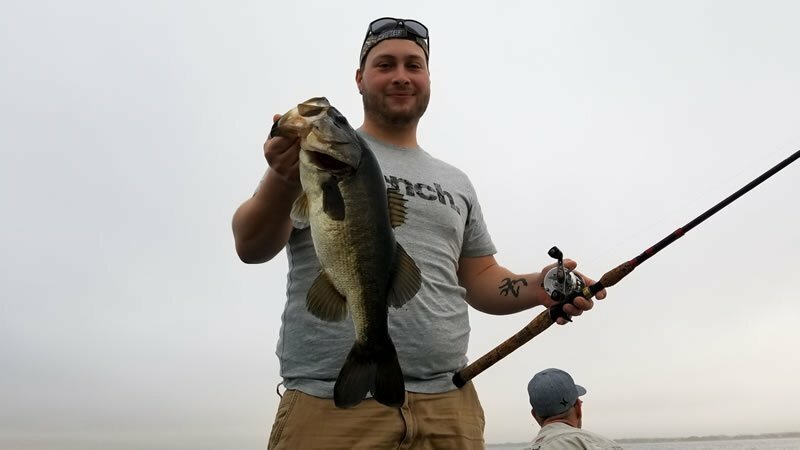 Some more bass fishing action from Lake Toho, using a Strike King Redeye Shad. Basically i was working this bait along the edges of topped out grasses on East Lake Toho with just the basic steady retrieve. The bass responded great as these grass beds were holding some great numbers as well as size. 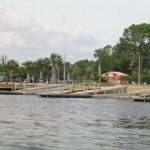 This is pretty typical bass fishing year round in Central Florida. 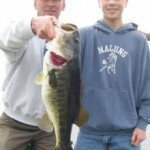 Bass are always willing to take our baits offered to them. But like i said, if you dont have a redeye shad on your boat, your probably missing a lot of bass.